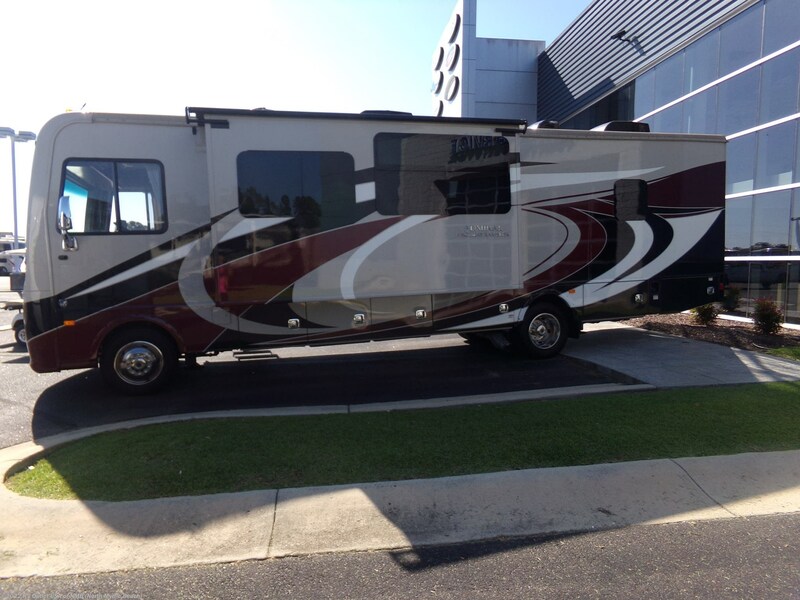 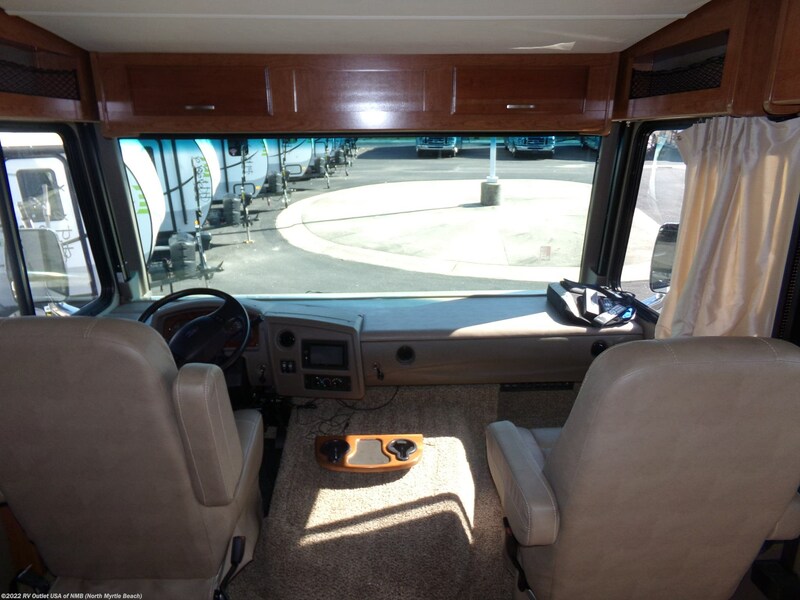 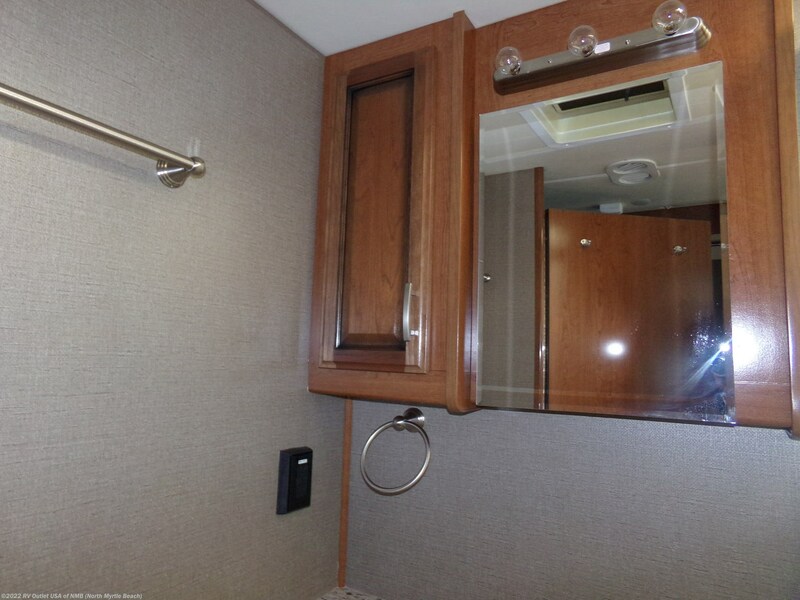 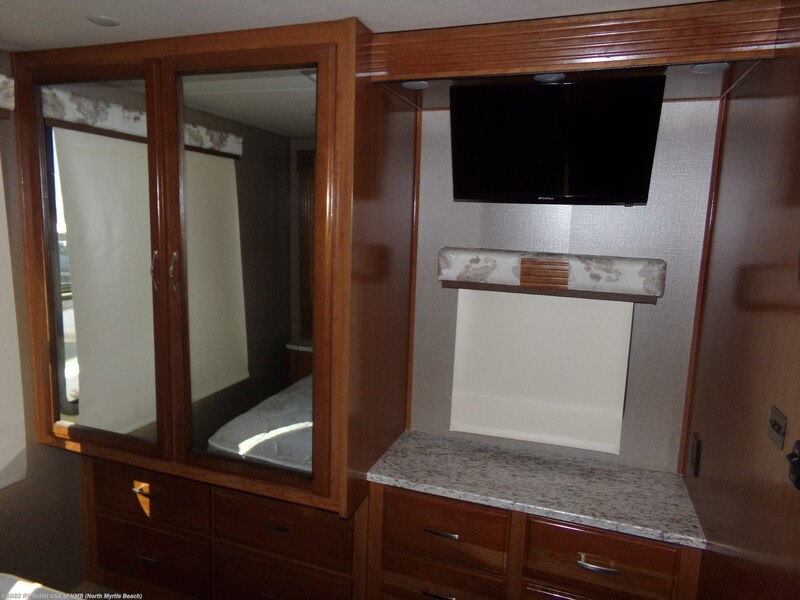 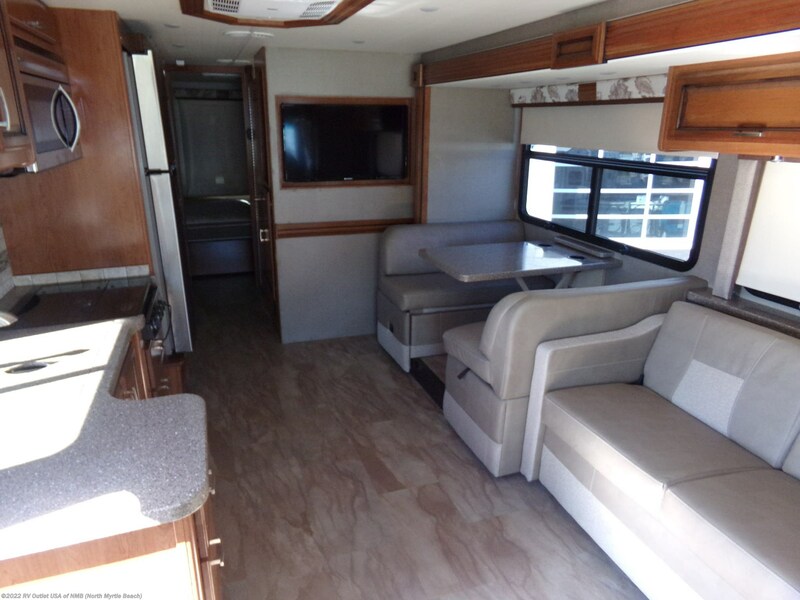 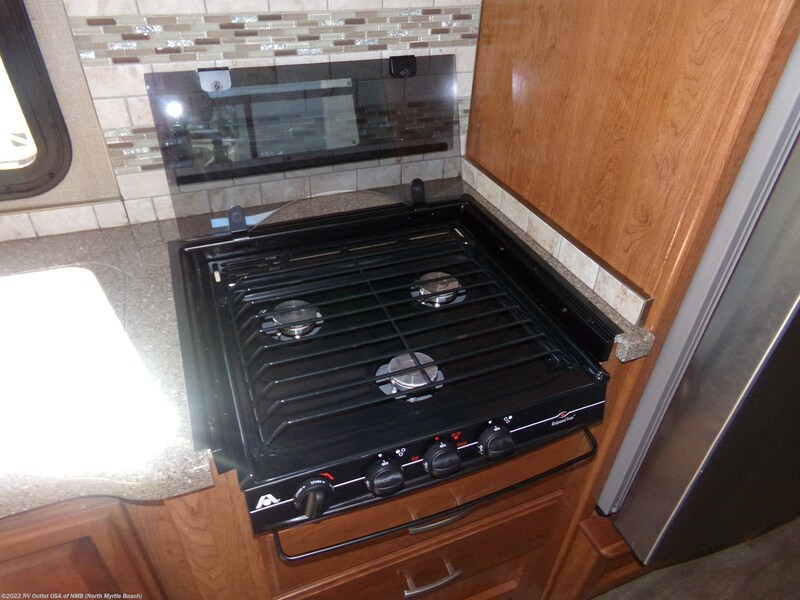 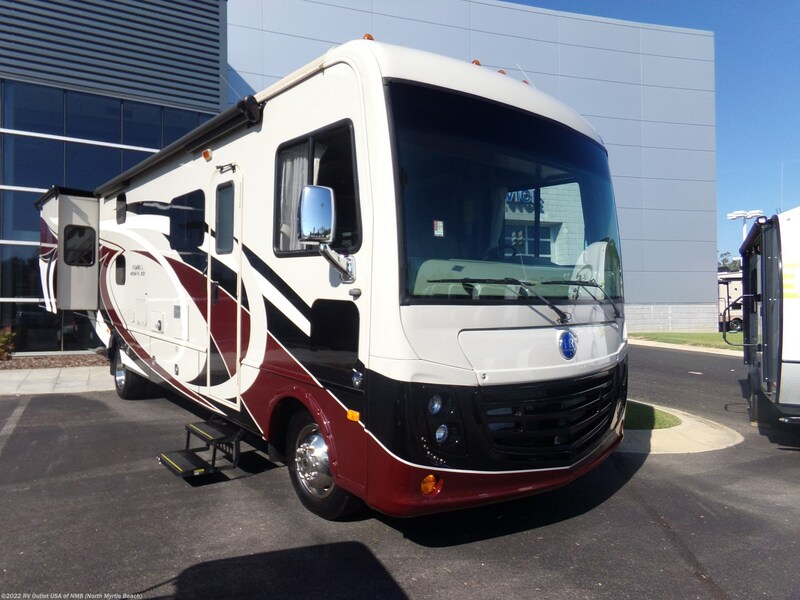 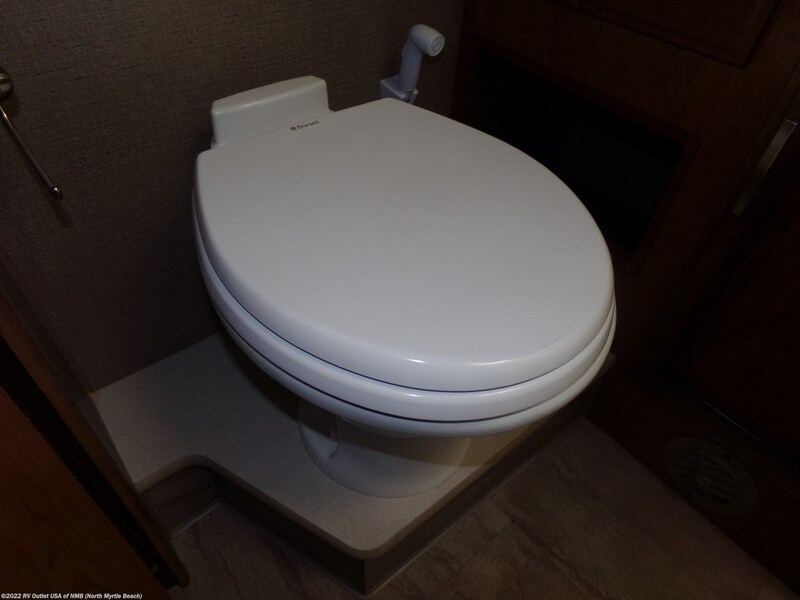 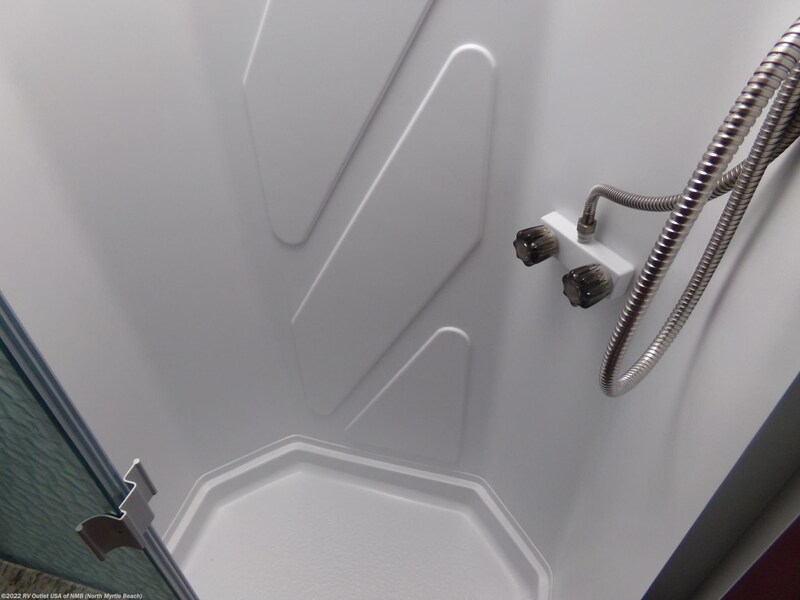 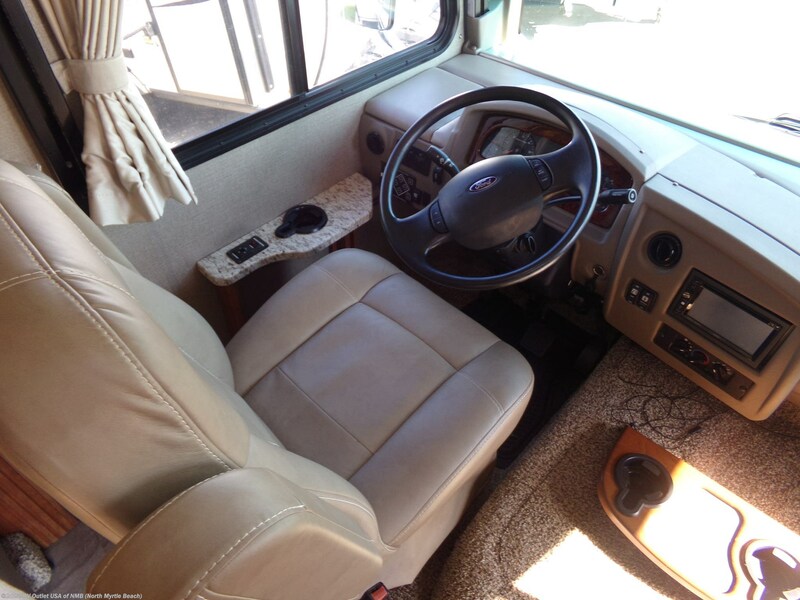 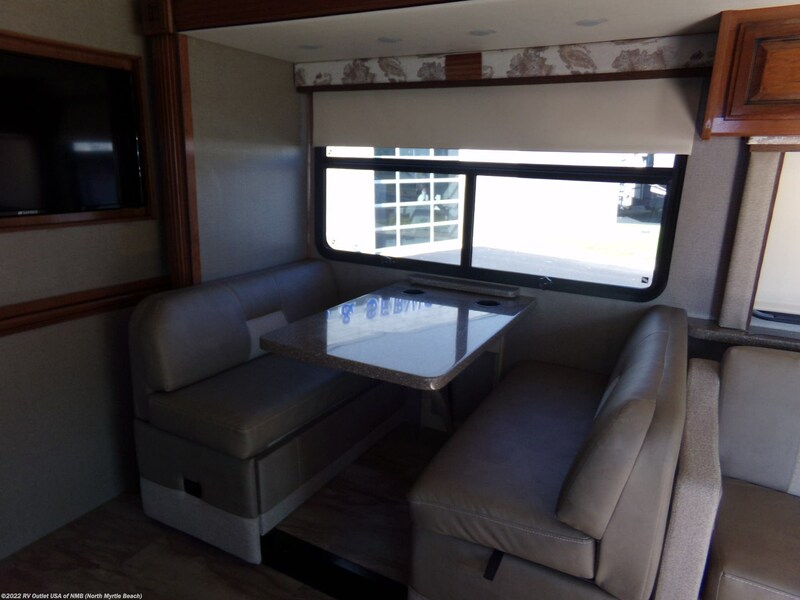 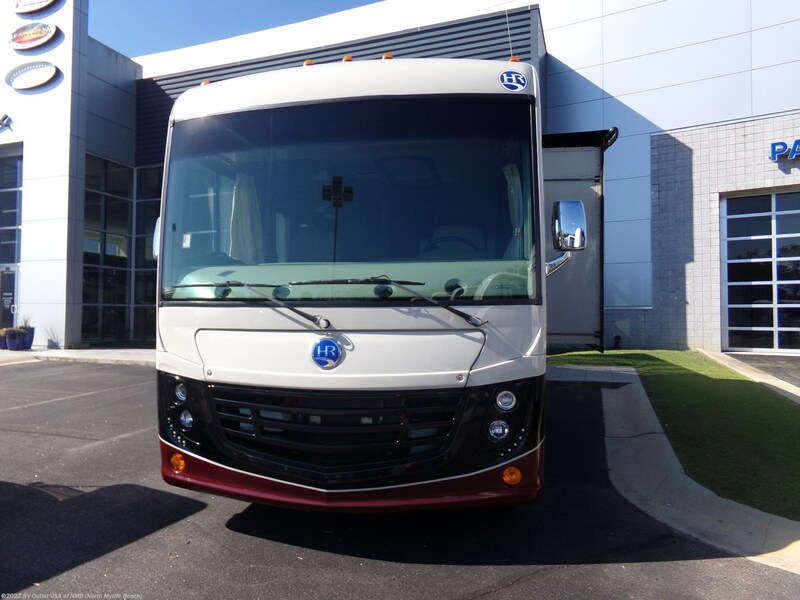 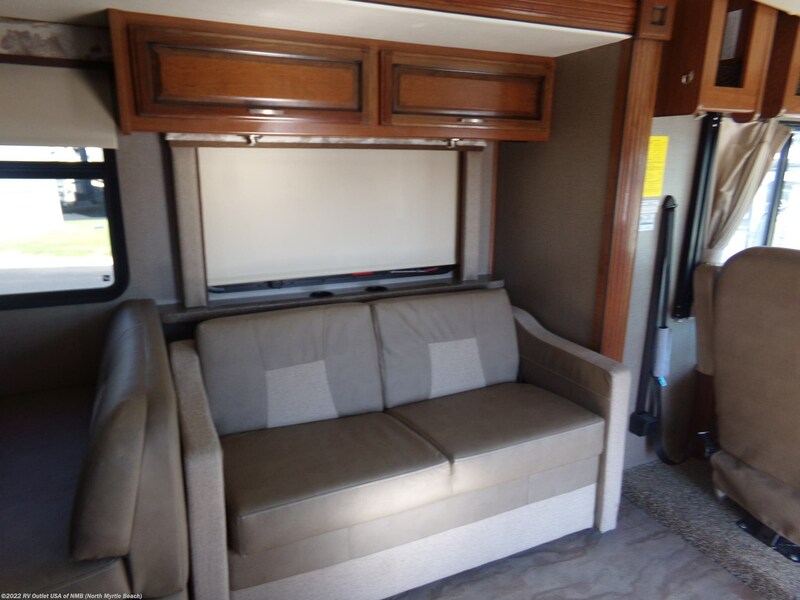 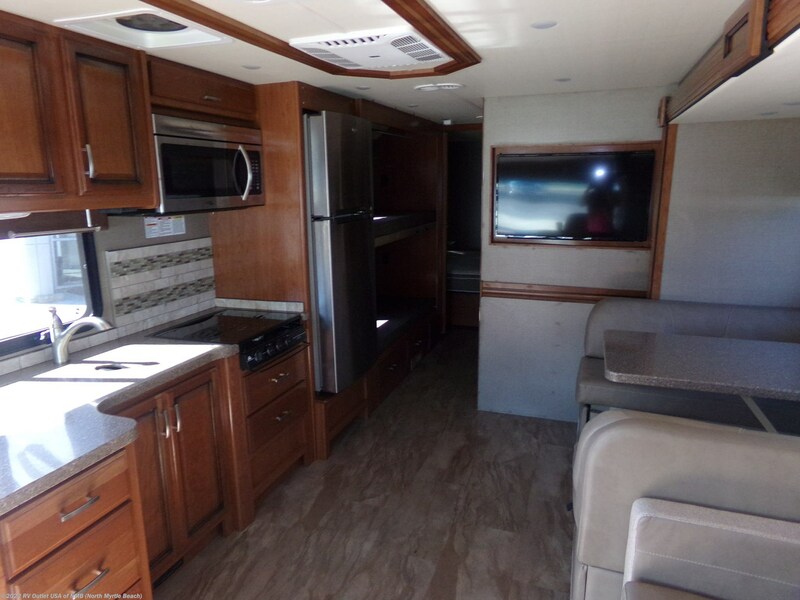 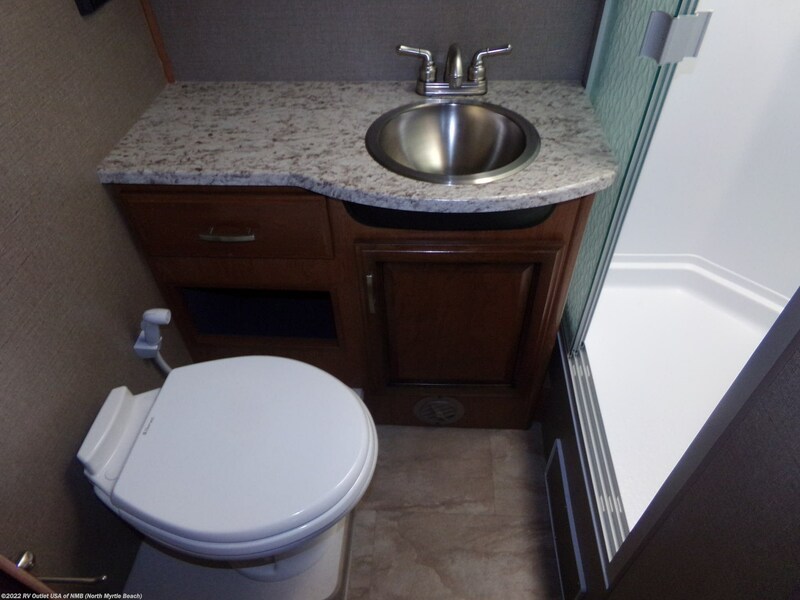 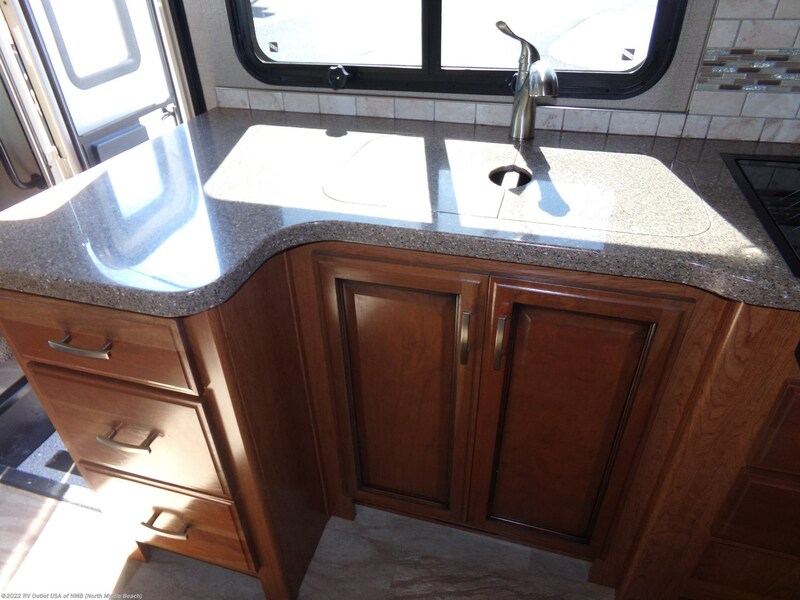 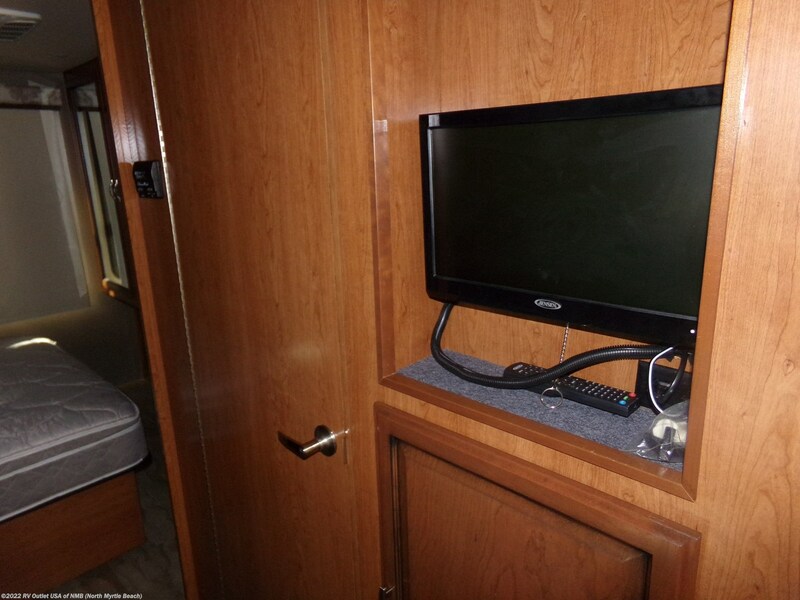 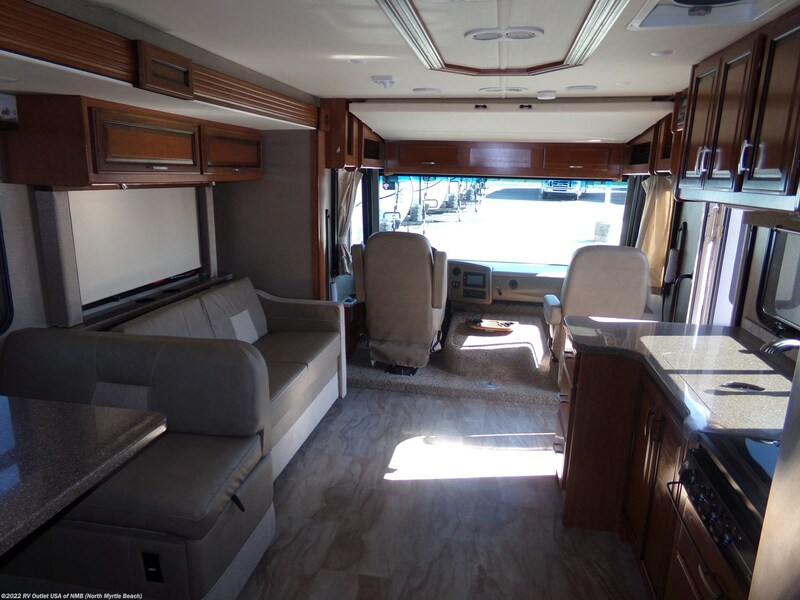 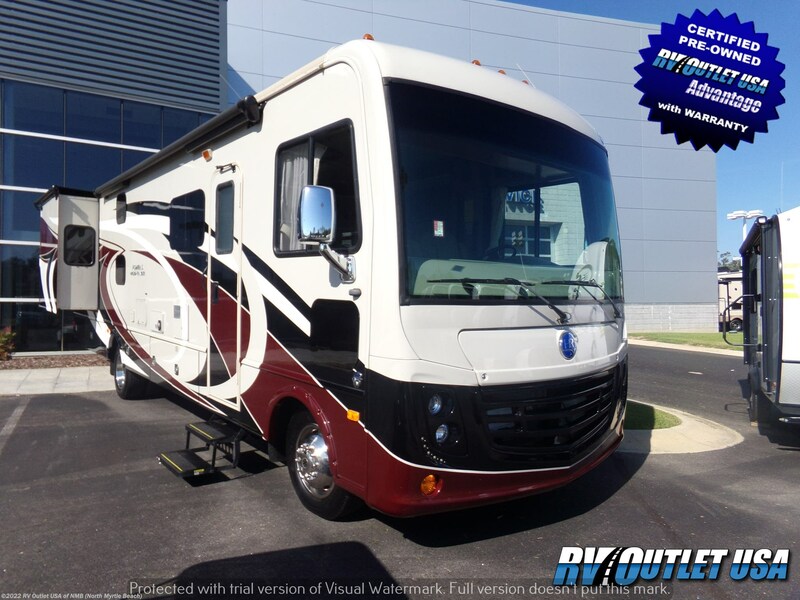 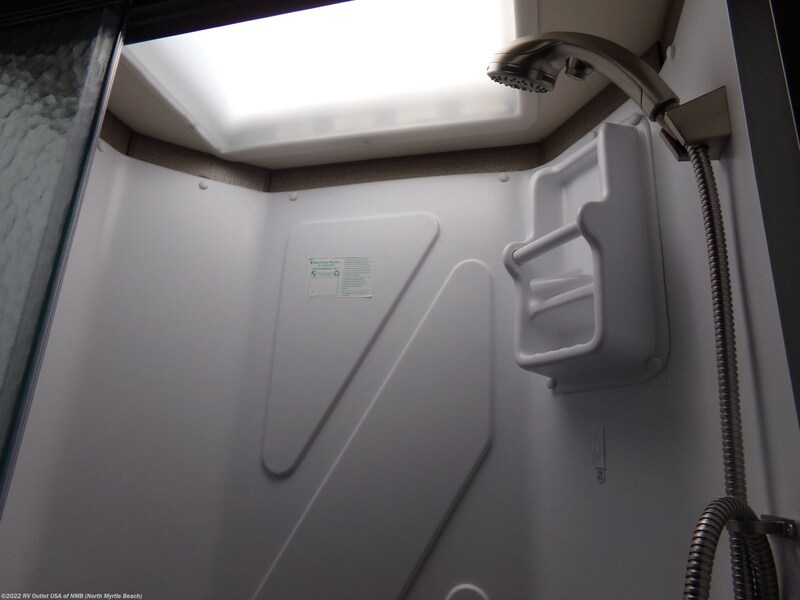 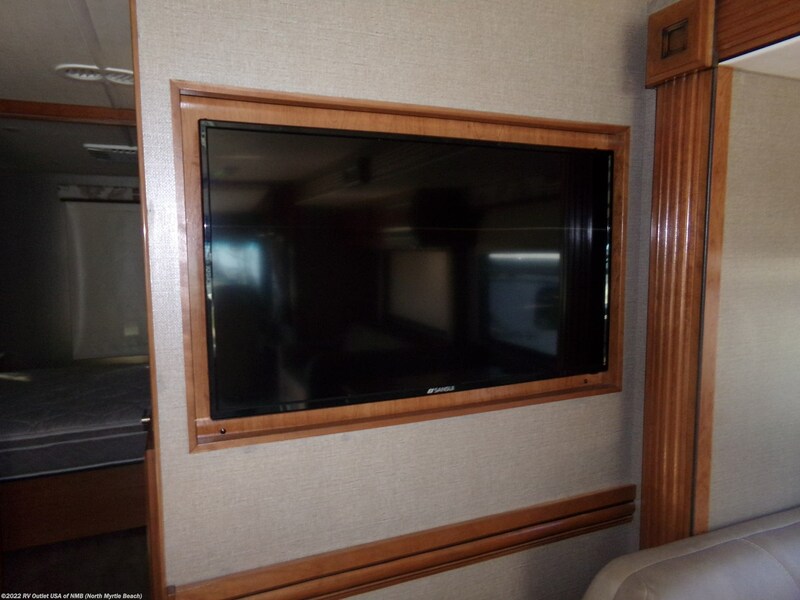 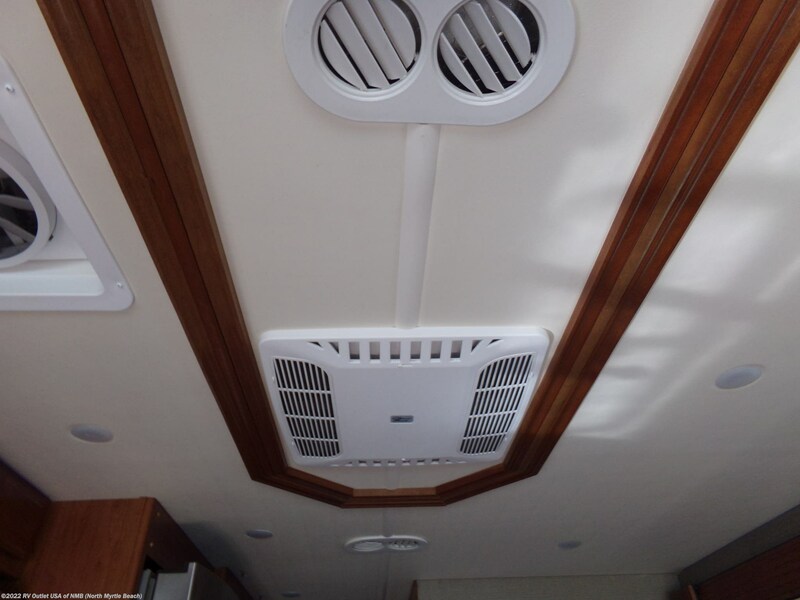 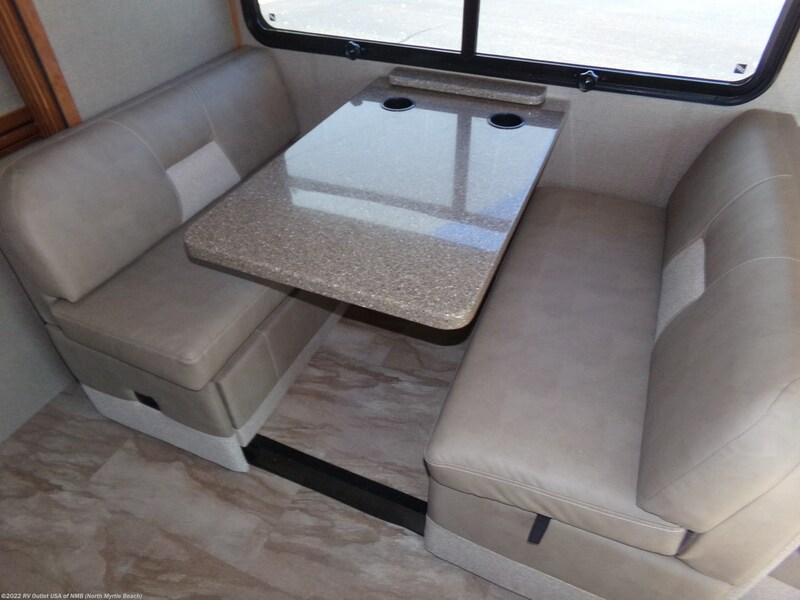 This is a super nice used 2017 Holiday Rambler Admiral 31B class A motor home. 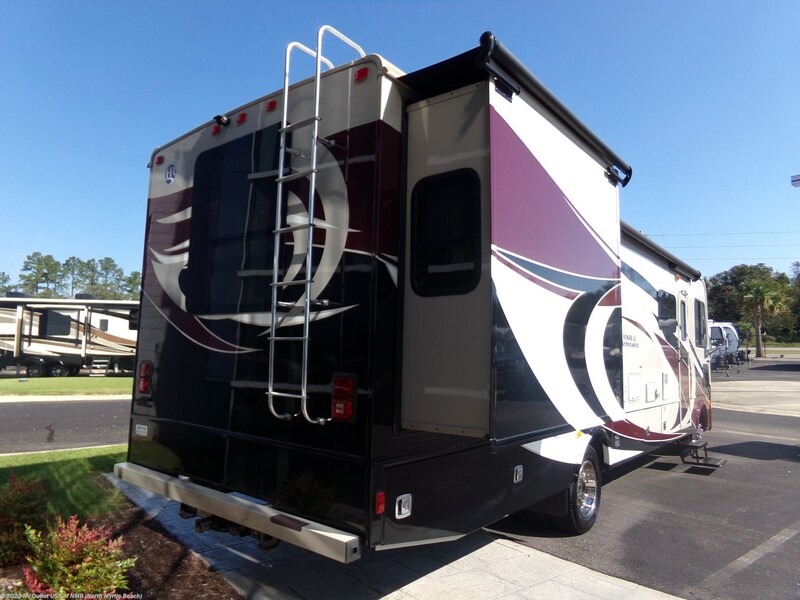 On the outside there is an entertainment center, large storage compartments, rear ladder, outside speakers, leveling system and much more. 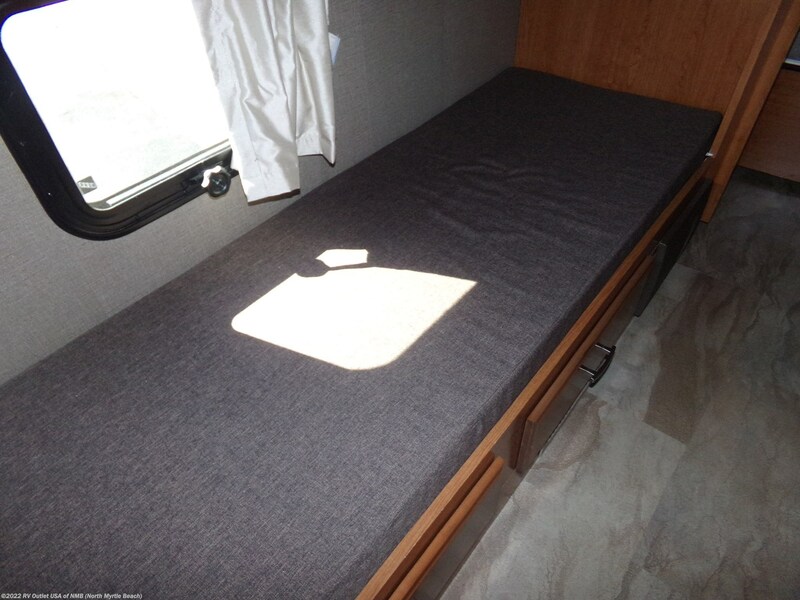 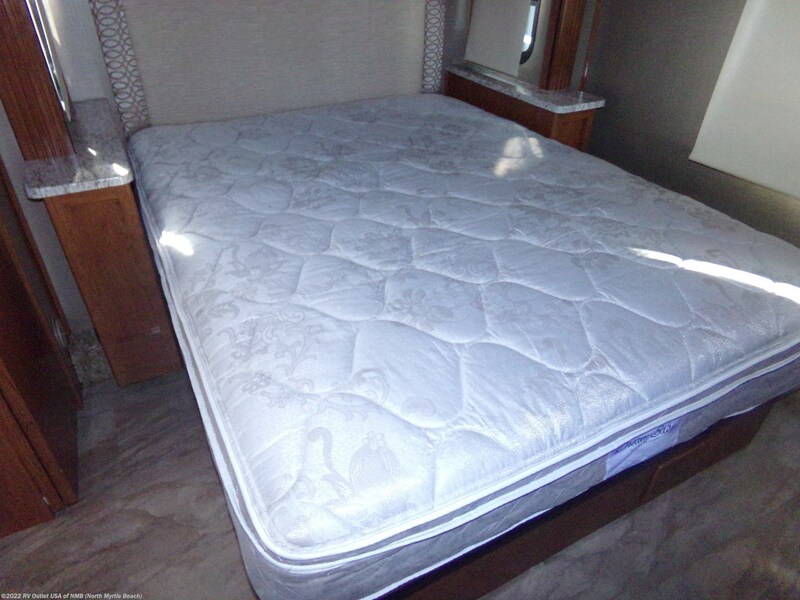 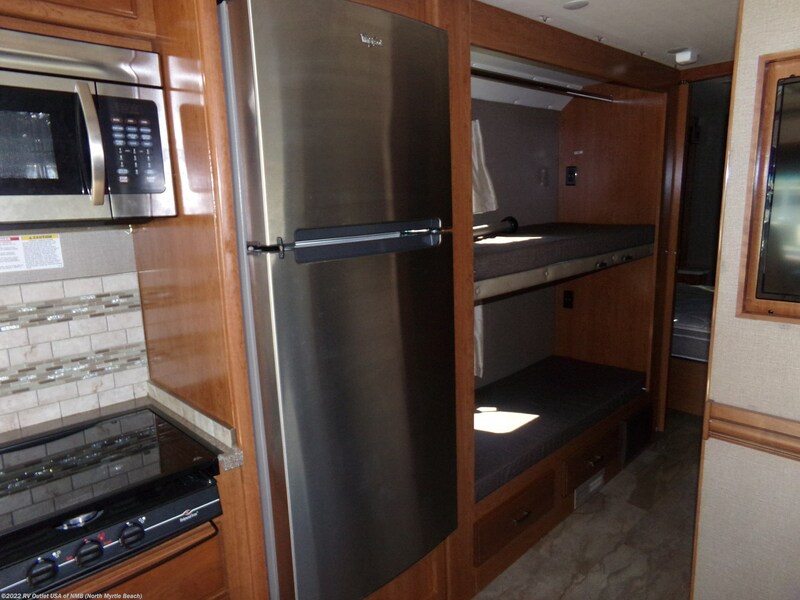 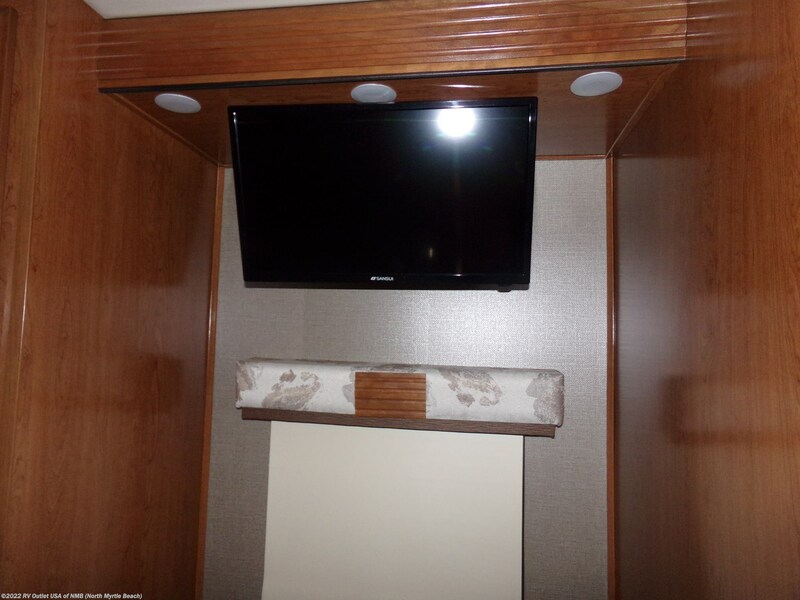 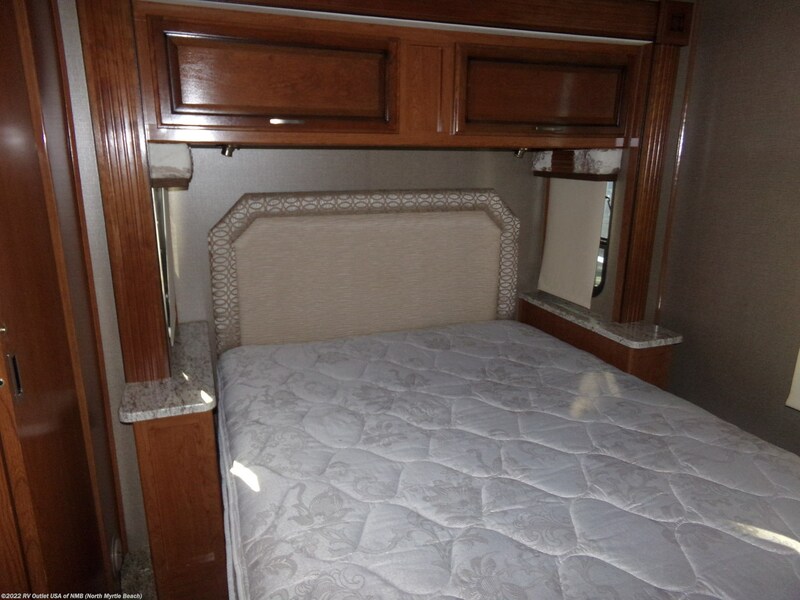 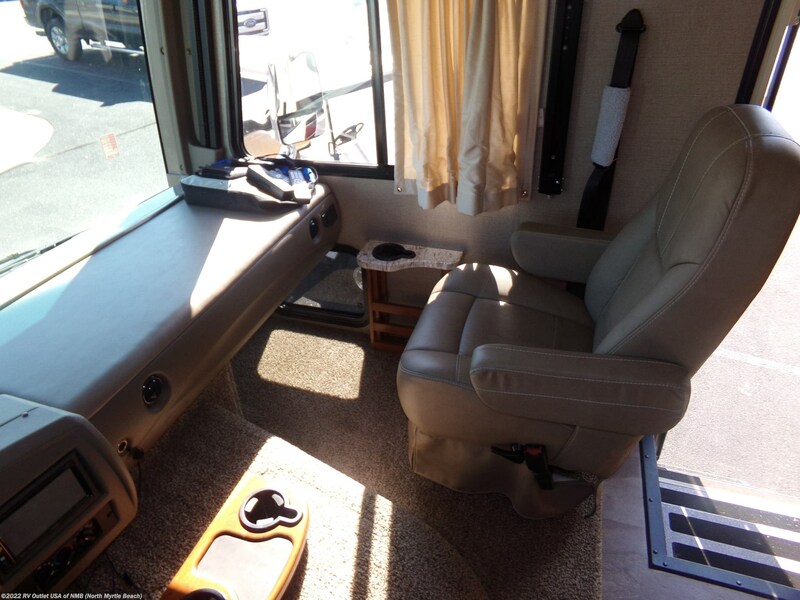 The inside is beautiful and has all the comforts of home including a set of bunk beds that the kids will love. 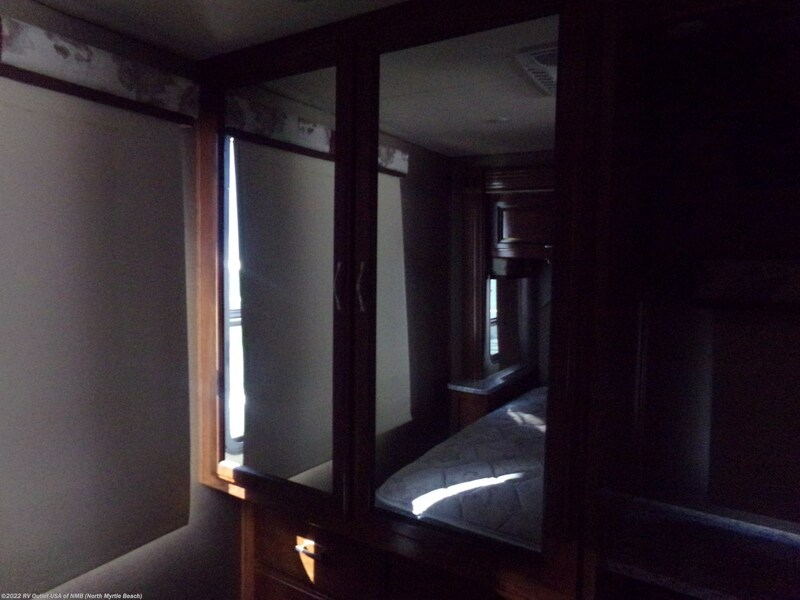 There is plenty of sleeping room with a rear master bedroom that offers a bed on the slide, wardrobe, TV and plenty of storage space. 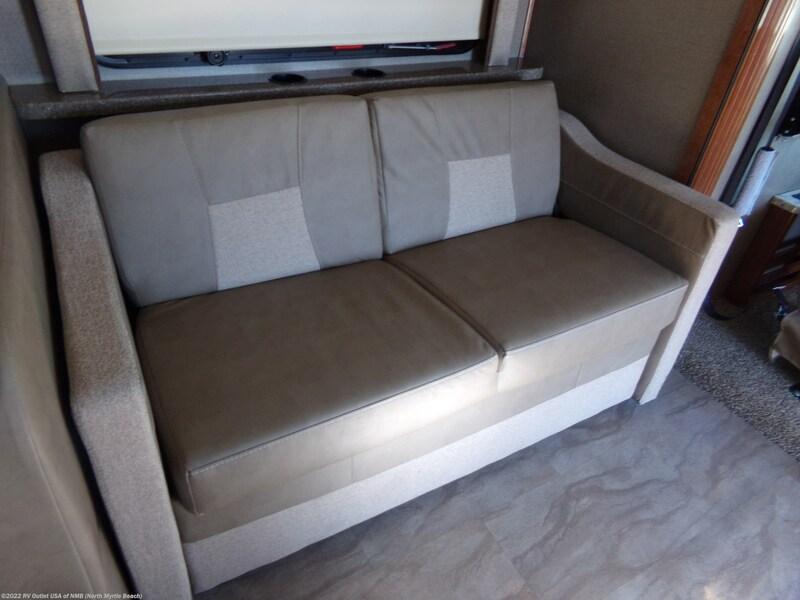 The living area offers a sofa on the slide. 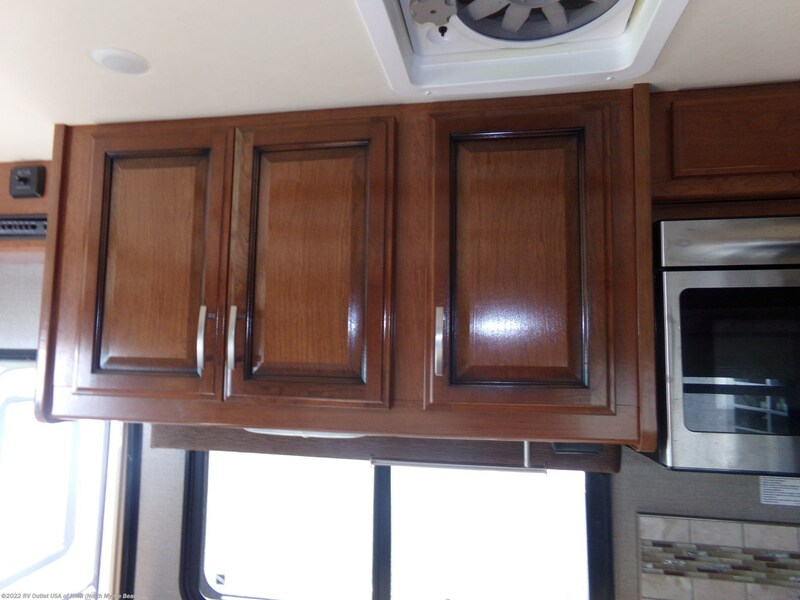 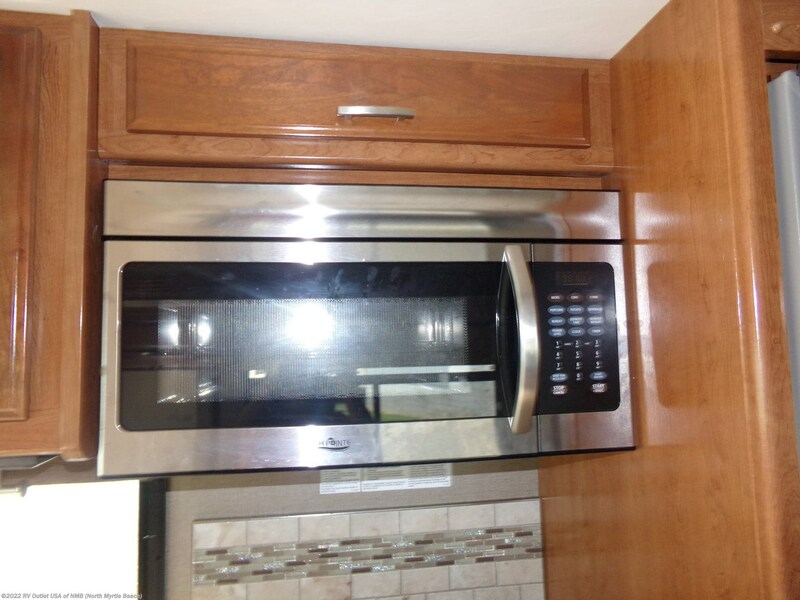 On the door side is the kitchen that has a stove top, microwave, large refer and plenty of counter and cabinet space and the TV. 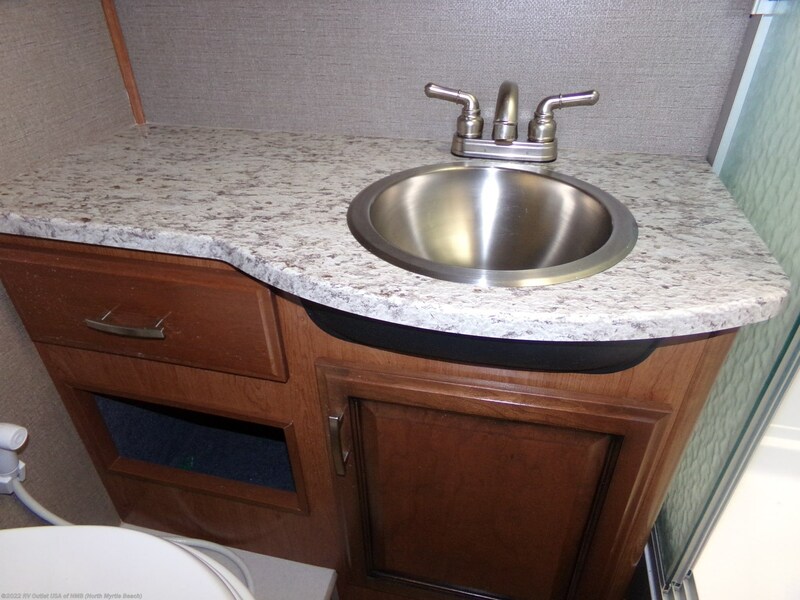 You can also email us at rvoutletusa@yahoo(dot)com.